Iulia is the Digital Project Manager at France Surgery – an award winning international medical travel facilitator located in Toulouse, South West France. A very people-focussed person, Iulia loves being part of a multicultural team, meeting new people and forging new relationships. Having relocated to Toulouse from the beautiful Transylvanian city of Sibiu to continue her studies in Marketing and Management at Toulouse Business School, Iulia has been instrumental in the development of France Surgery’s latest and most innovative patient solution yet – ePatient Kit™, an innovative integrated health solution, designed to connect international patients and French specialists, via a totally secure web platform and application. 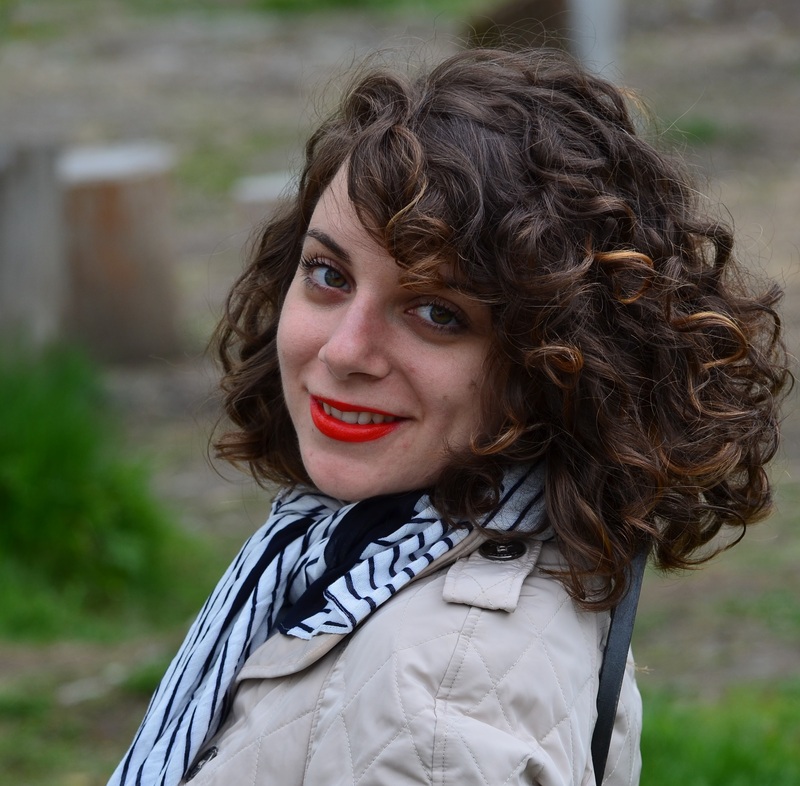 Iulia’s background in marketing, finance and law in her native Romania has enabled her to contribute massively to France Surgery’s continued success and overall development. Her focus is often on assisting the company’s Director in managing France Surgery’s activities, processes and strategy. Fuelled by curiosity, ambition and natural intuition, Iulia is passionate about the web, web marketing and web design.